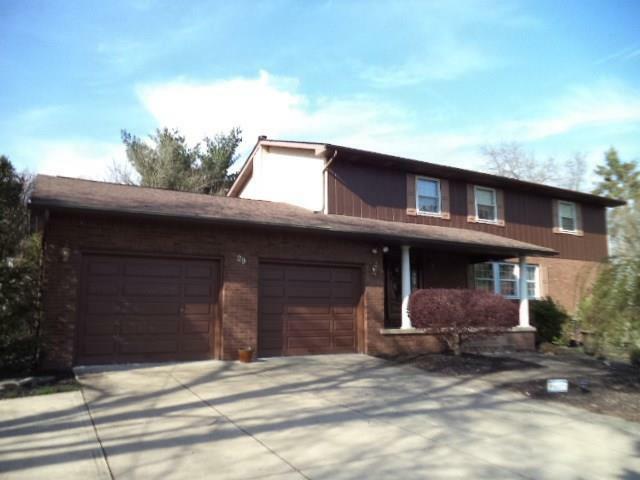 Solid 5 bedroom brick & vinyl colonial located in Country Club Estates within the Blackhawk school system. Traditional floor plan with gracious marble entry, spacious living room and dining room, extra large (25' x 13') eat-in kitchen with granite counter tops, ceramic tile floors and center island. 1st floor laundry. Adjacent to the kitchen is the step-down family room with gas log fireplace. Relaxing 16' x 12' Florida room off of the kitchen that overlooks the table top backyard with nice privacy. Great closet & storage space. Tree-lined rear yard that includes a gazebo, shed and electronic dog fence with collar. 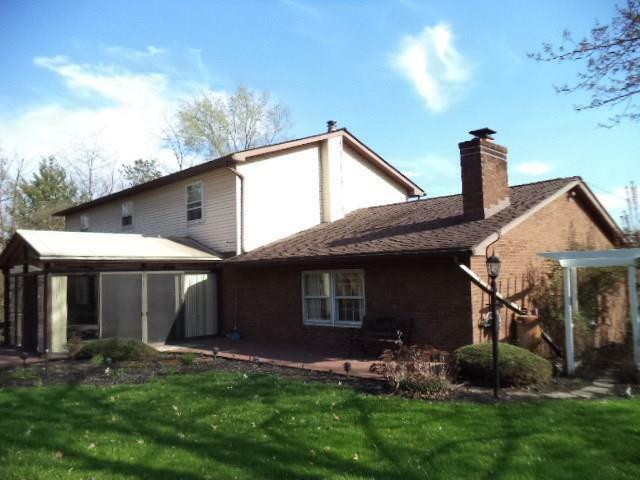 This neighborhood is located just across the street from the Beaver Valley Golf Club, close to shopping, Route 376, Pittsburgh Airport, and the new Shell cracker plant.